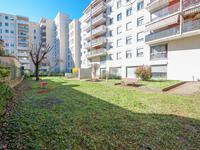 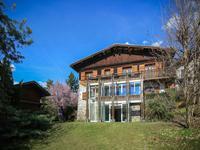 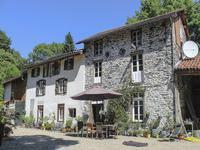 This property stands out because of the high level of renovation and the abundance of high . 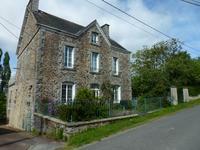 . .
Rare opportunity for this large 6 bedroom stone house a short distance away from Rennes & St Malo. 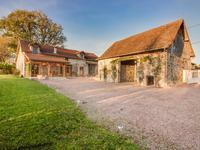 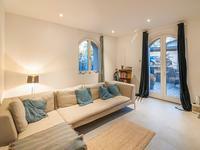 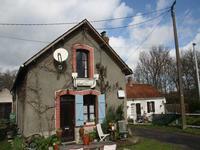 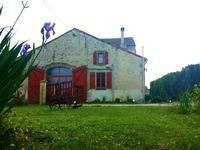 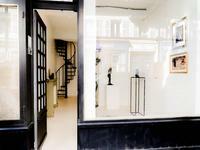 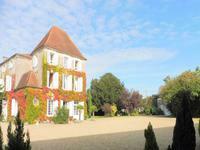 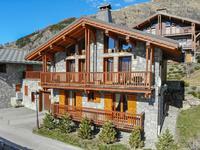 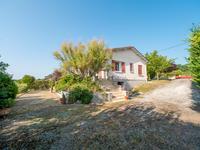 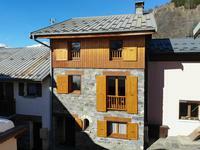 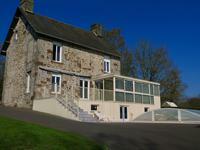 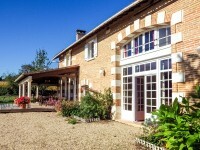 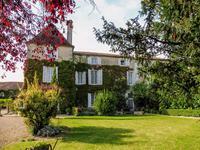 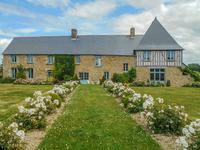 Ideally situated with easy access to A84, Rennes or St Malo, lovely spacious 6 bedroom house . . .